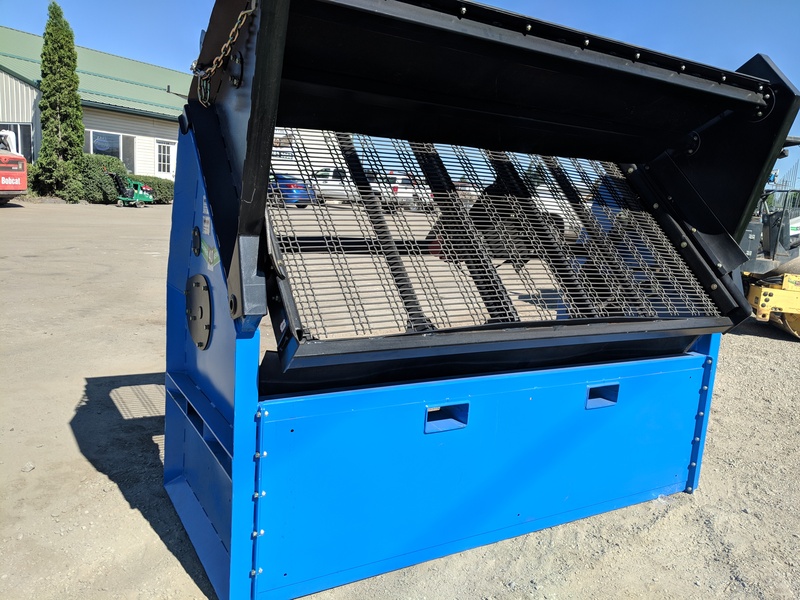 DeSite Soil Screener, 110 Volt, 15 to 30 Yard per hour productivity, call for more specifications! Check out our Skidsteer Section for Kubota and Bobcat Skidsteers. Go over to the Track Loader section for a closer peak at our Kubota's. For more in on our Bobcat E-42 Mini Excavator and also our Kubota Mini Excavators go to the Excavator section and check them out.